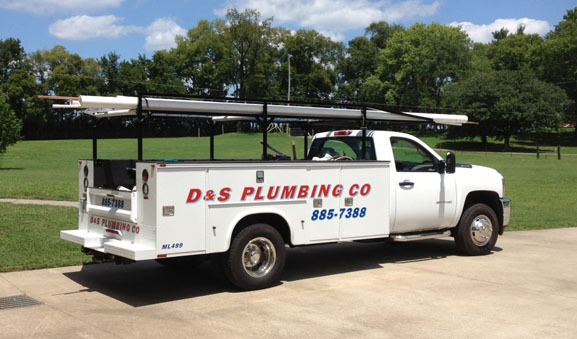 D&S Plumbing is a plumbing company that provides plumbing service and repair for Hermitage, Nashville, Brentwood, Donelson, Mt. Juliet, Tennessee and surrounding area. With over 25 years of experience as a Master Plumber (since Sept. 1988), we can handle every home and business challenge. We focus on our clients' needs to ensure a successful service call. We take pride in making your plumbing maintenance experience is a pleasant and efficient one. 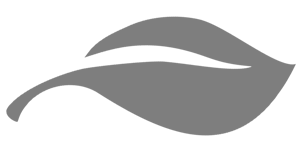 Whether you need plumbing repair, service, commercial or residential plumbing, D&S Plumbing is the company to call! We take pride that we are a small hometown plumber that offers quality personal service. Tom McNamee is our Master Plumber (licensed, bonded, and insured) that handles every service call. ​​If you having plumbing needs, please give us a call at 615.885.7388 and speak with Clara McNamee (Ms. Mac). She will schedule your appointment and have Tom come to the rescue. No reason to look for anyone else because with one call, D&S Plumbing does it all! D & S Plumbing Company · All Rights Reserved. D&S is the plumbing company to call! We have over 25 years experience that you can trust. We will guide you through each step. Our dedicated plumbers will ensure that we succeed your expectations. Let D&S Plumbing help take care of all your plumbing needs. "One call D&S Plumbing does it all!"